Interest rates rise. Will the market fall? Home » Videos » Interest rates rise. Will the market fall? I want to read the full article. Canadian Variable Mortgage Rates Rise for the First Time in Over Seven Years. What’s Next? The Bank of Canada (BoC) raised its overnight rate by 0.25% last Wednesday, as expected, and lenders wasted no time in increasing their prime rates, on which our variable-rate mortgages are priced, by the same amount. A group of high-powered Toronto real estate developers has banded together to hire lobbyists in an effort to persuade the Liberal government to water down its sweeping reforms to the Ontario Municipal Board, the province’s controversial land-use tribunal, and other changes to housing policies. 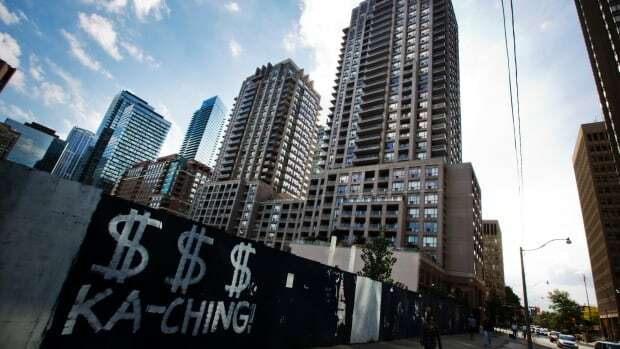 Is it a blip, or is the GTA housing market on the verge of severe correction? Is the recent downturn in the Greater Toronto Area’s real estate market a blip or the start of a severe correction?